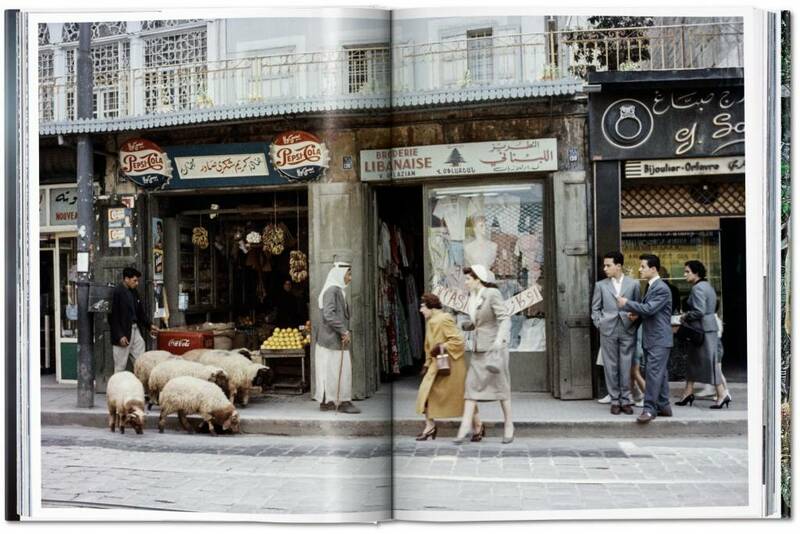 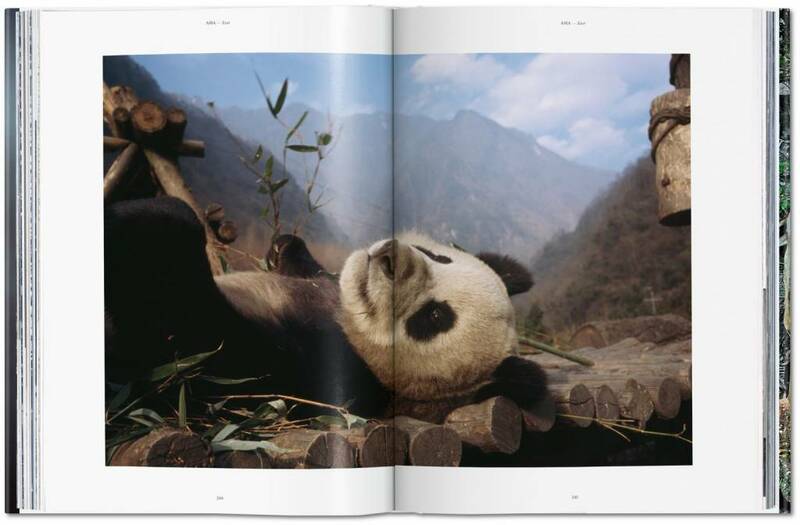 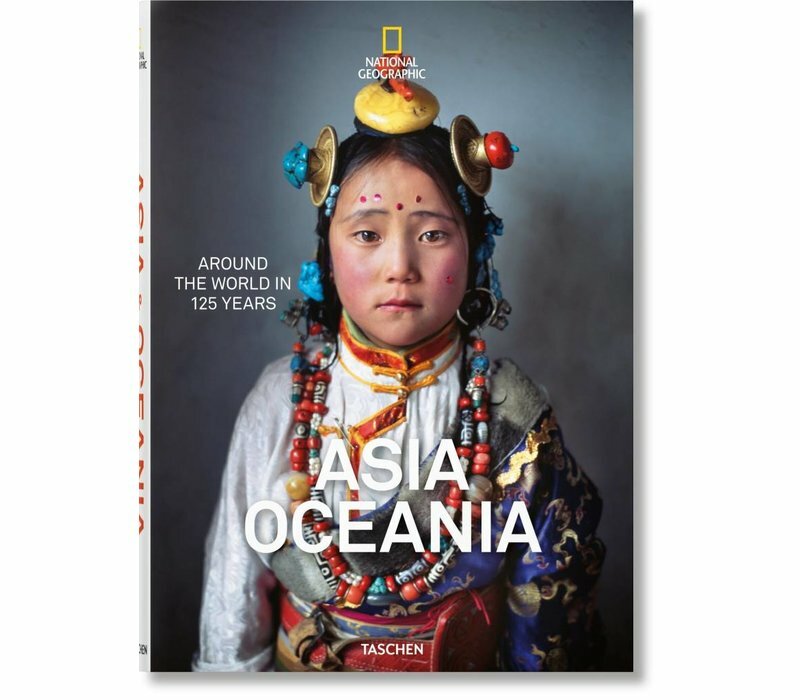 For over five generations, National Geographic magazine has dazzled and educated people with its incredible photographs and gripping stories of all corners and oceans of the Earth. 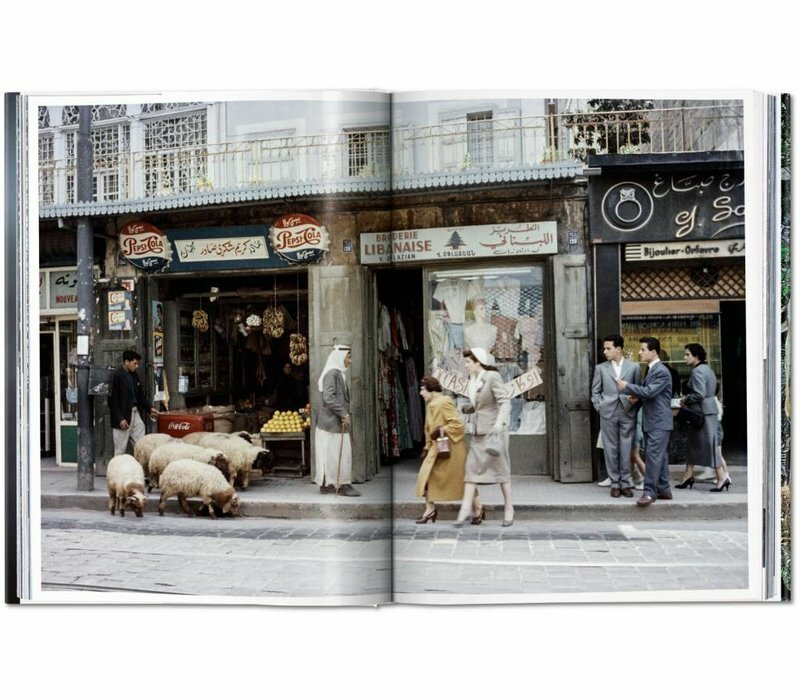 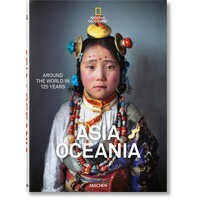 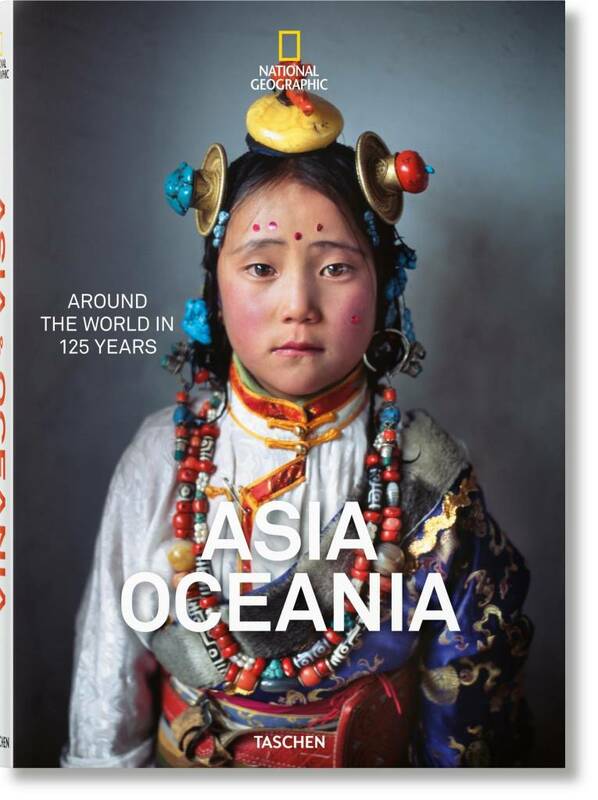 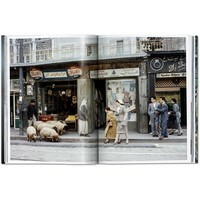 Inspired from our monumental Around the World in 125 Years, this volume curates over 250 captivating images, sourced directly from the National Geographicarchives. 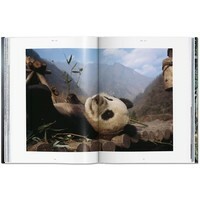 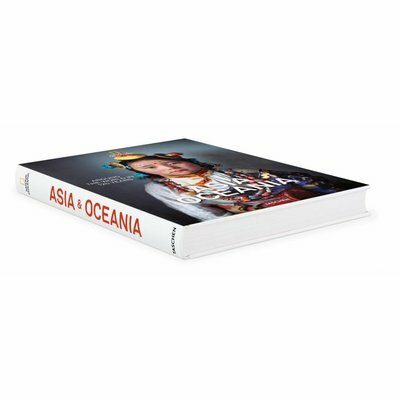 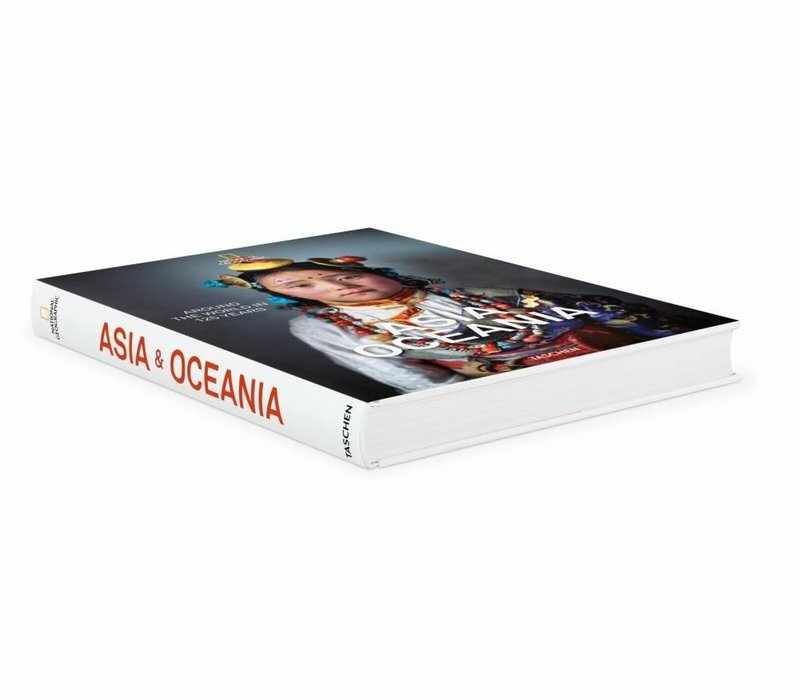 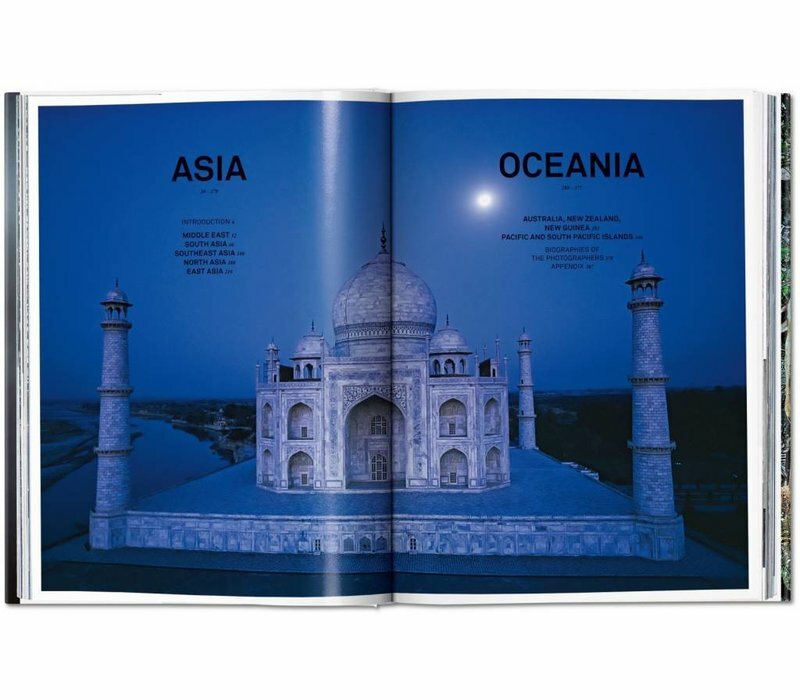 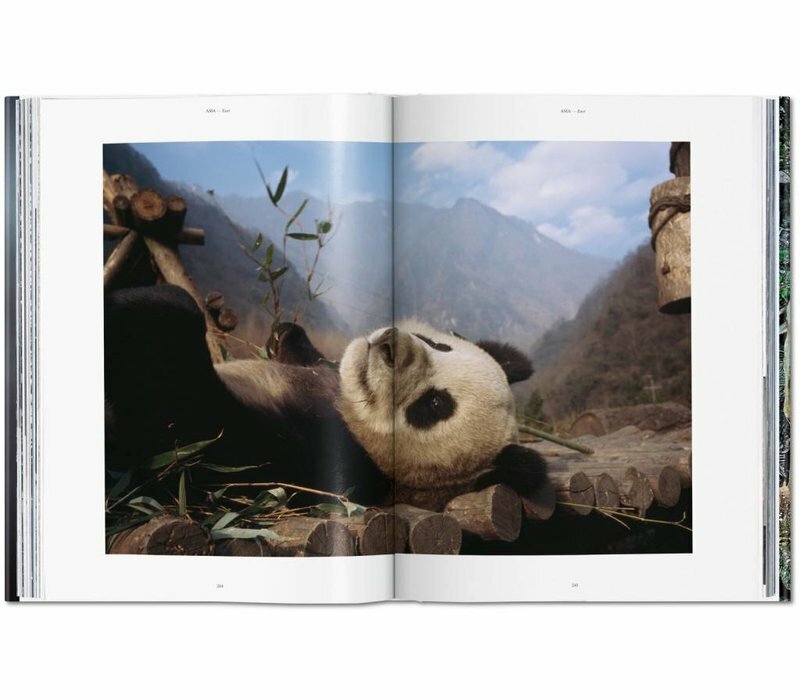 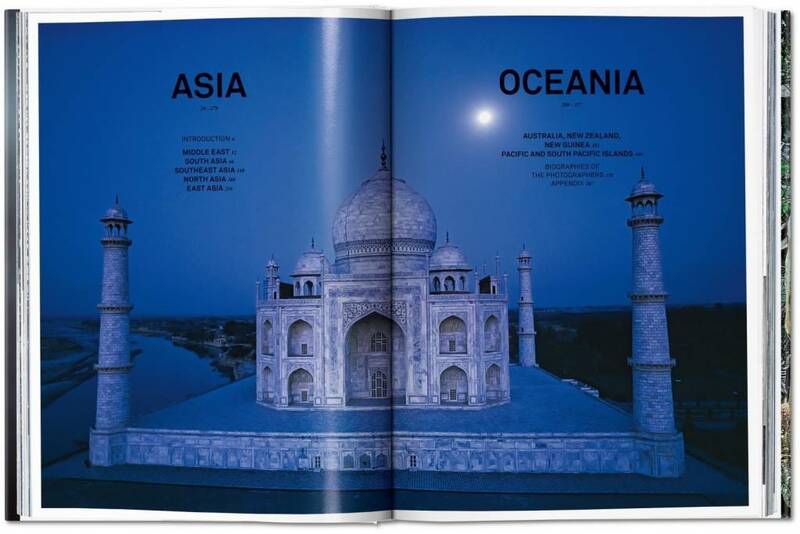 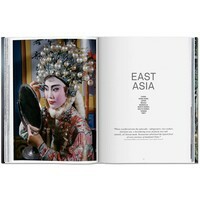 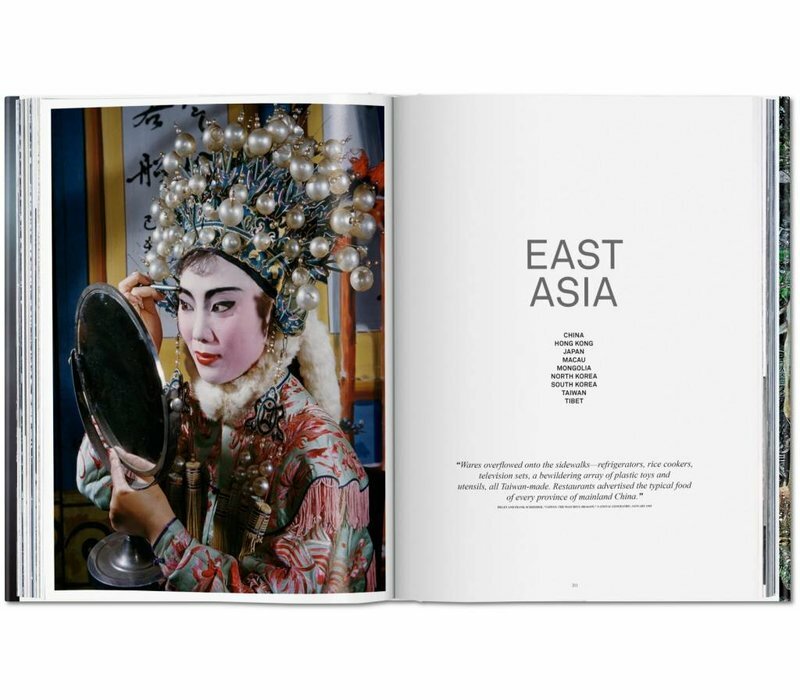 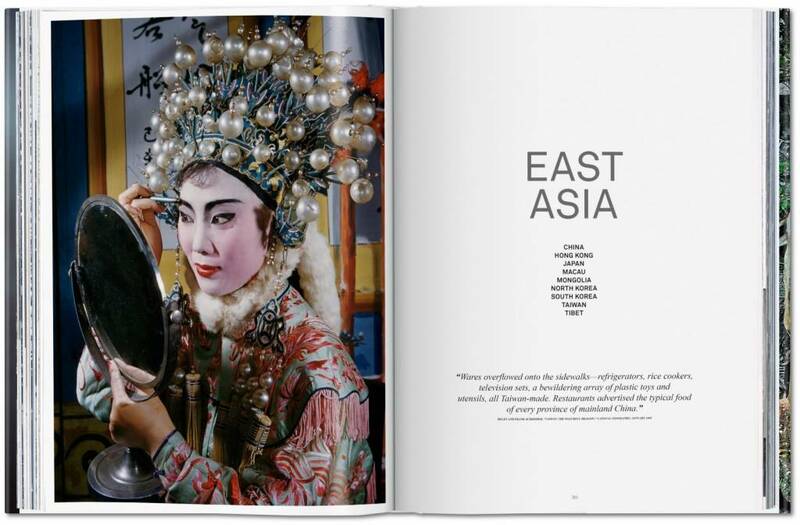 Traversing travel, wildlife, science, history, culture, and conservation, this compendium is in equal parts a breathtaking homage to the kaleidoscopic wonders of Asia and Oceania, and a unique tribute to the world’s most famous photography magazine.